Will Volkswagen Become #1 Electric Automaker Within 5–10 Years? Mueller. No, not that Mueller, but another big one. I know, I know — Volkswagen deceived the public and regulators for years with “defeat devices” that have resulted in innumerable premature deaths … and continue to cause harm today. 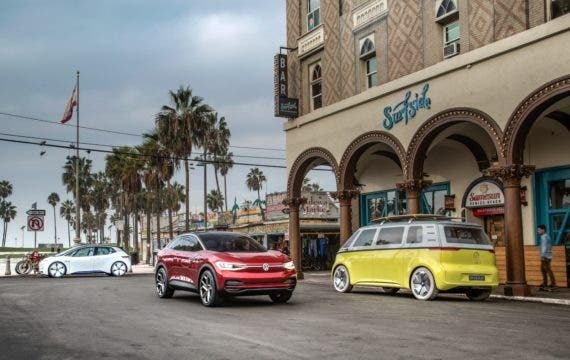 I know, I know — Volkswagen is king of vaporware and has been pumping concept electric vehicles for ages that are still years away from potential production. 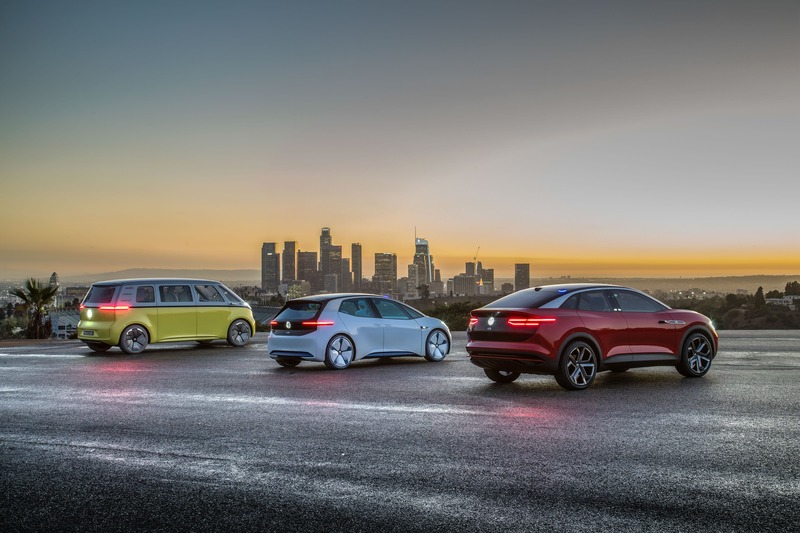 Nonetheless, I do think VW’s corporate plans have shifted in the past year and the company is genuinely intent on a huge jump into electrification and aims to become the #1 electric automaker by 2025 … or earlier if possible. Additionally, Volkswagen has a huge head start in a few important areas — mass production capability, cash to invest, brand awareness, ginormous existing distribution channels. 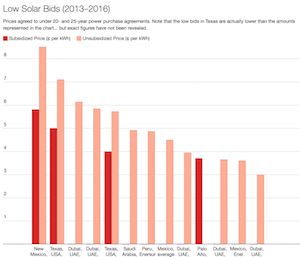 I’m well aware of some of the challenges within those assets as well — the disincentive to eat one’s arm off and throw museums worth of sunk costs into the river, for example, and the blockades conventional auto dealers put in the way of EV adoption, for another example. Nonetheless, we shouldn’t overlook the potential of existing assets and decades of business development. 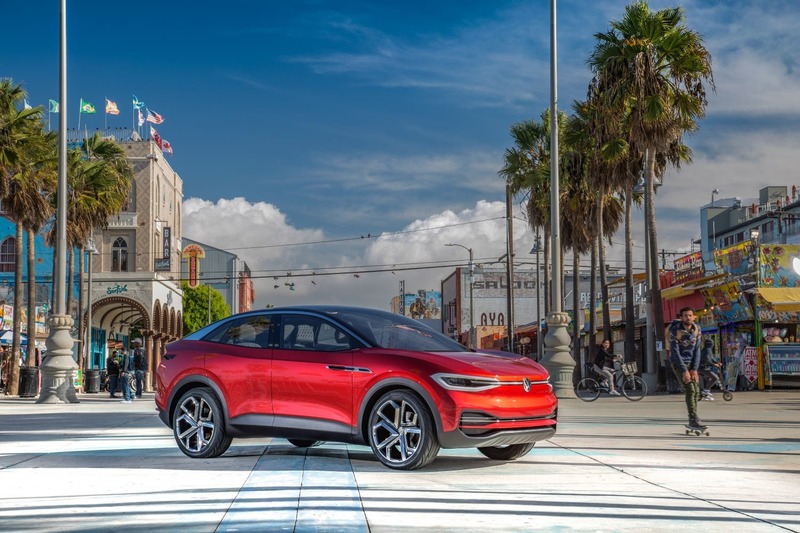 Two big points just keep coming back to me, though, and making me think that Volkswagen could indeed hit a fast stride in the next few years and take the global electric car sales title. (Well … if some Chinese giants provide enough breathing room.) 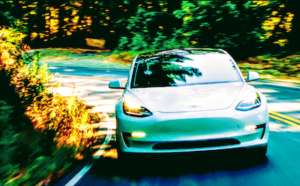 Tesla is still certainly the brand of desire, and I also wouldn’t bet against it finding innovative ways to scale up quickly in order to get millions of Model 3, Model Y, Model S, Model X, Tesla Pickups, and other EVs into the hands of consumers each year. But I also wouldn’t bet against Volkswagen at this point. VW ID CROZZ — lookin' wicked. The basic ID is like a 21st century, electric Golf. 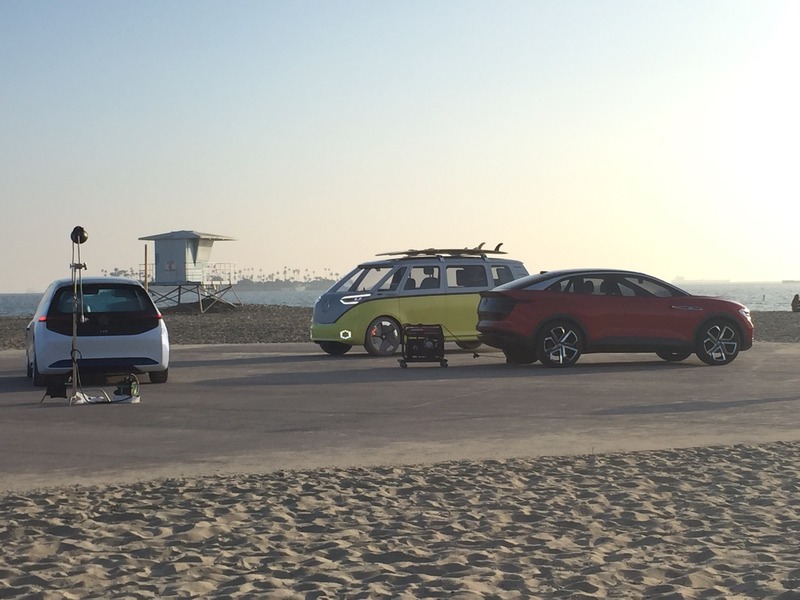 The ID Crozz is a pretty crossover (which is the class of vehicle consumers most want). The VW ID Buzz is waiting in the wings to start another hippie revolution for old hippies and millennials alike. 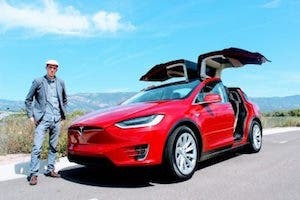 These are cars that I think consumers will happily buy. Consumers will get on the lot or get on the web searching for their next car and being intrigued, enticed, and impressed by these vehicles. “Why not make the leap? 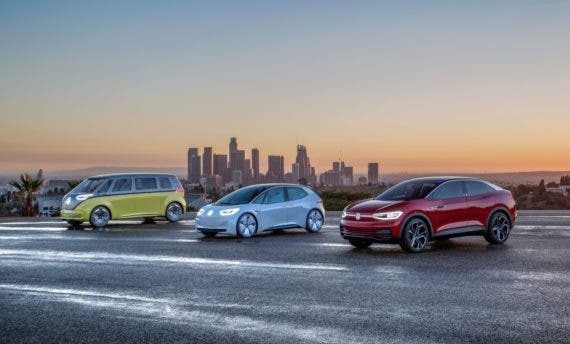 Others are doing it, this car is cool, and the tech fits all my needs now.” Superfast charging is still a concern, imho, but Ionity in Europe and regional networks here are bound to grow considerably in the coming years, and VW is required to pump a lot of money into charging in the US — plus, ChargePoint, EVgo, and others will as well. 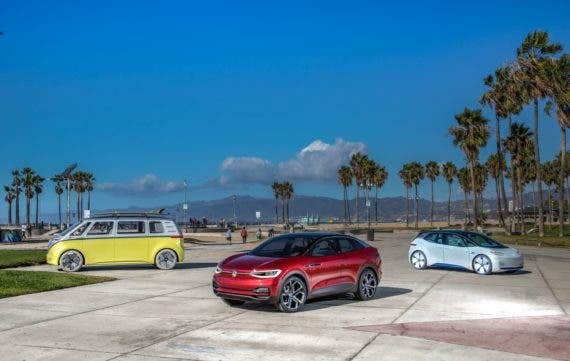 VW may not have as good a network as Tesla’s Supercharger network, but it will be able to satisfy the needs of many consumers. On to the second major point. 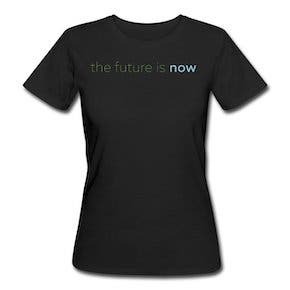 Another thing that keeps coming to mind are a couple of numbers Volkswagen has thrown around. 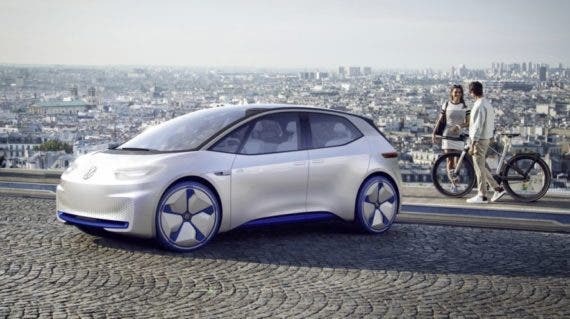 The Volkswagen Board has said it plans to invest $40 billion in electric cars by 2022. That’s $40 billion over apparently ~5 years. That’s approximately $8 billion a year. That’s a lot of money, no matter how you try to count it. 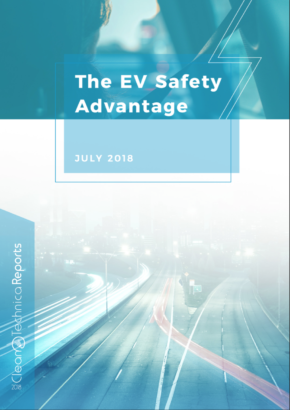 Yes, better to hear, “We just invested $40 billion into electric cars in the past 5 years,” but the fact that it’s a near-term plan is still a big deal. 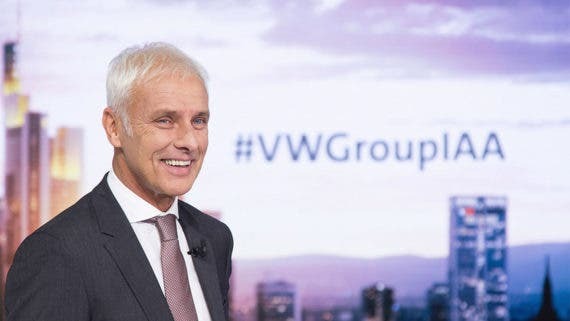 Worth highlighting too: Volkswagen Group has approximately €24 billion ($30 billion) of liquid assets right now. 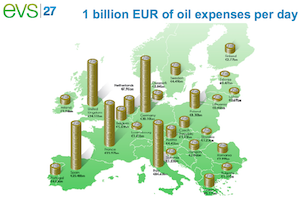 Again, $40 billion is a big number, even exceeding Volkswagen’s substantial liquid assets. Presumably, Volkswagen will be pulling big chunks of cash out of that piggy bank in order to electrify its offerings. 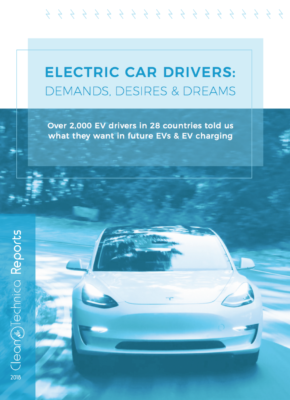 Speaking of big numbers, put out over €50 billion ($60 billion) worth of tenders to procure batteries for the 50 electric car models it plans to mass produce. Seriously? Yes, I’d also love to see the details and find out more about who’s responding, when the tenders are for, if this is all serious and not just another round of smoke and mirrors, but taking this basic claim on face value, this is big. 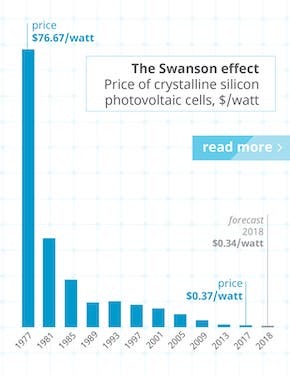 If Tesla came out with a number like this, the internet would explode and break, and then little alien robots would crawl out of it and start invading Earth (okay, I may be getting a little carried away). 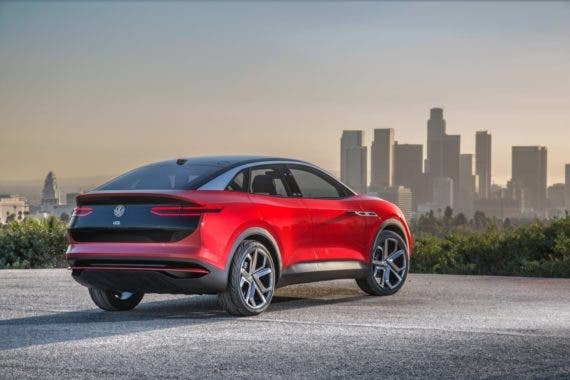 I slammed Volkswagen Group when I got word in March that the board still hadn’t yet settled on an approach for the batteries (produce in-house or buy from suppliers), but I am on the flip side quite astounded and impressed by this claim. I wouldn’t brush it off. This is a full-court press to win a major championship, imho. For a last-minute third point: 50 models. Consumers like diversity. Everyone’s got their own little preferences, needs, and unimportant yet important desires. The way to win the market is to wind with diversity. 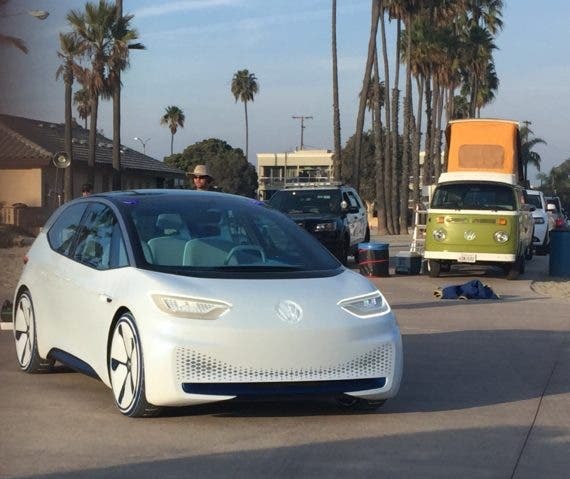 Volkswagen’s plan to produce 50 fully electric models is a big deal. It’s not just a full-court press — it’s throw a bunch of extra players onto the court. 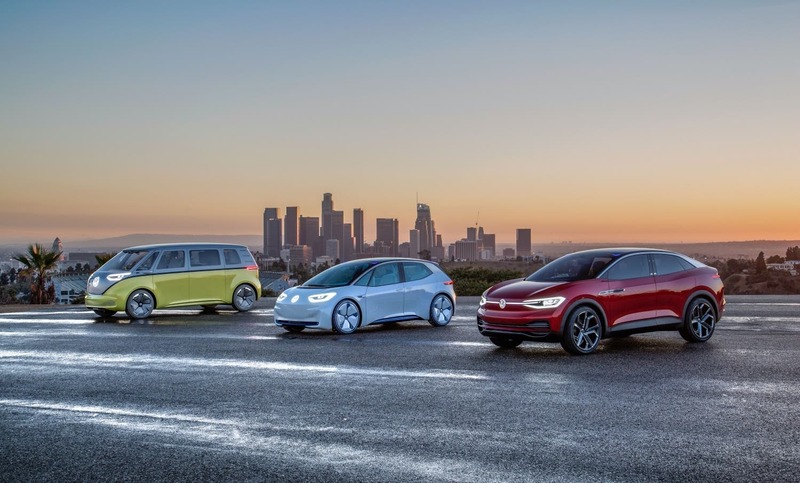 Back to the title: Will Volkswagen become #1 electric automaker within 5–10 years? 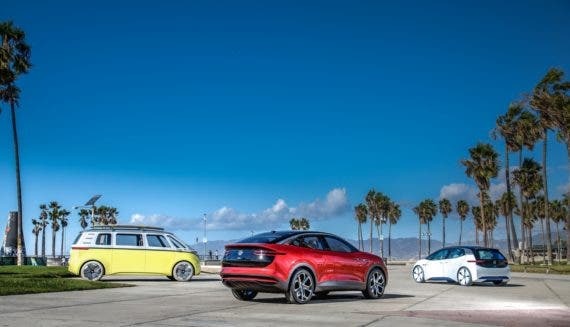 Tesla apparently holds the title right now and is looking to scale up to true mass production first, but Volkswagen seems serious about this competition and has tens of billions of dollars worth of EV superfood pumping through its veins in order to try to take the title when it’s worth a lot more. 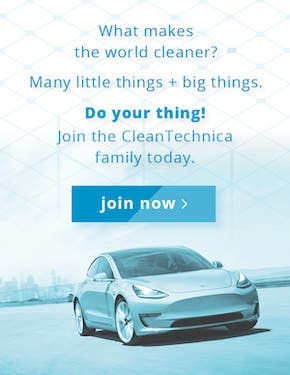 I’d say it mostly depends on 1) how easily Tesla can scale up and if it can find quick huge funding to get a few mass-market models up and running by 2022, 2) how seriously Volkswagen tries to scale up quickly and if it runs into any major bottlenecks with suppliers or dealers, and 3) how much certain Chinese companies scale up their EV production. As far as any other challengers, I just don’t see them in the tournament right now.